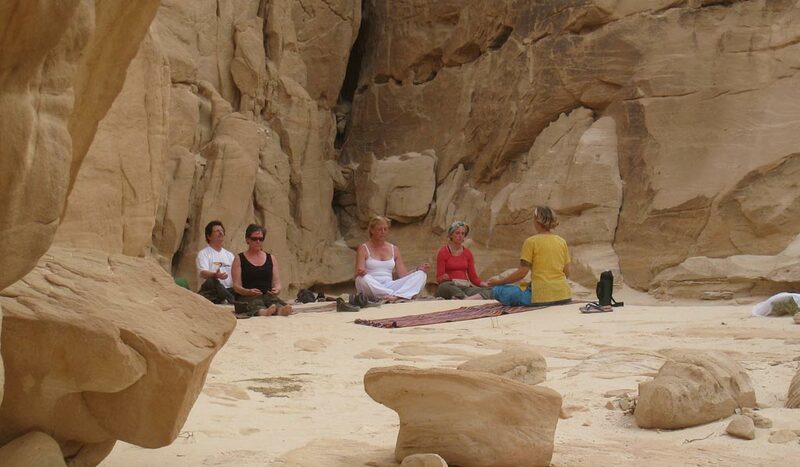 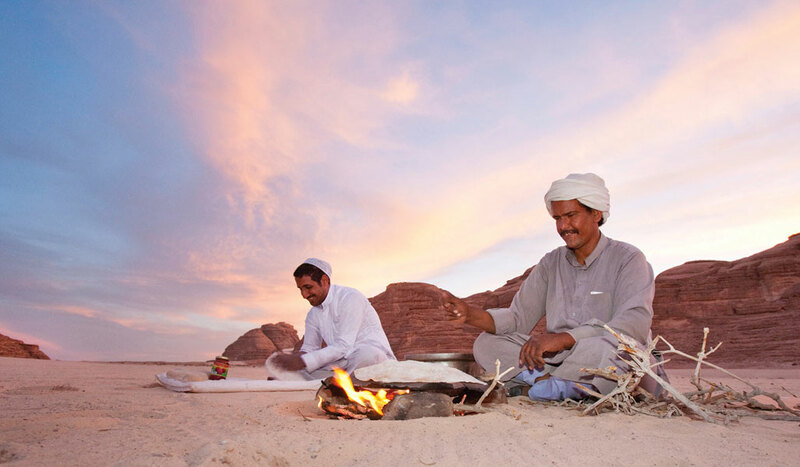 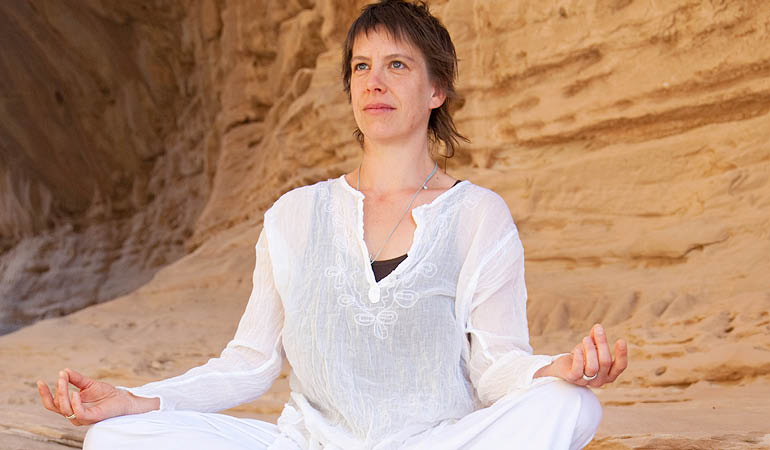 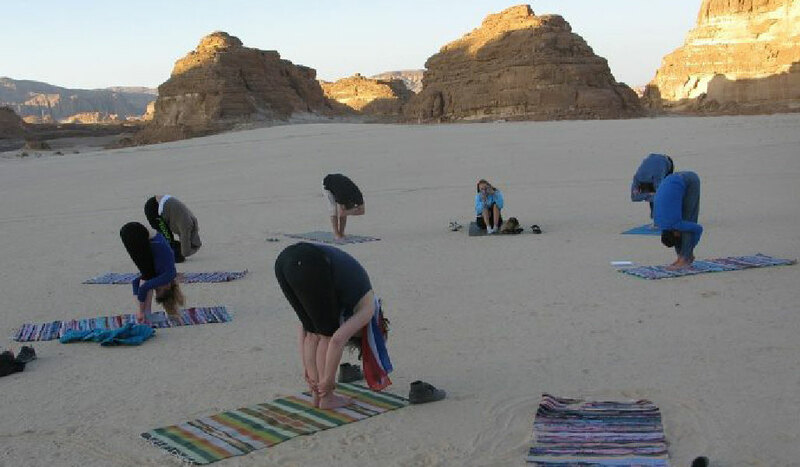 The Sinai Deserts sheer natural beauty and uplifting energy is ideal for Practicing yoga. 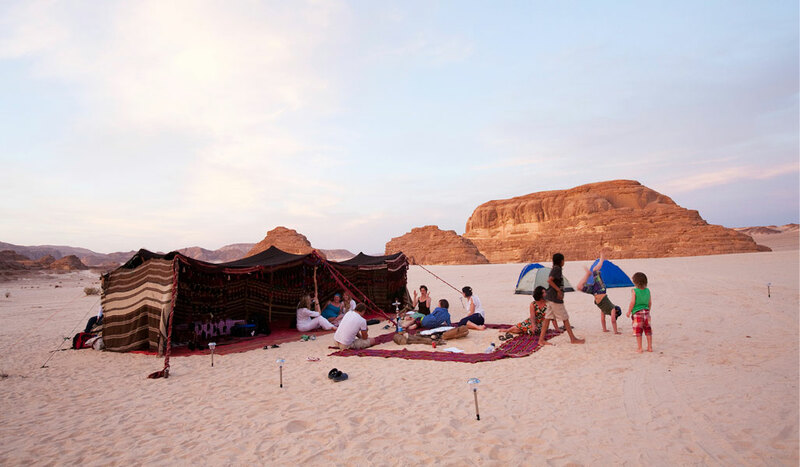 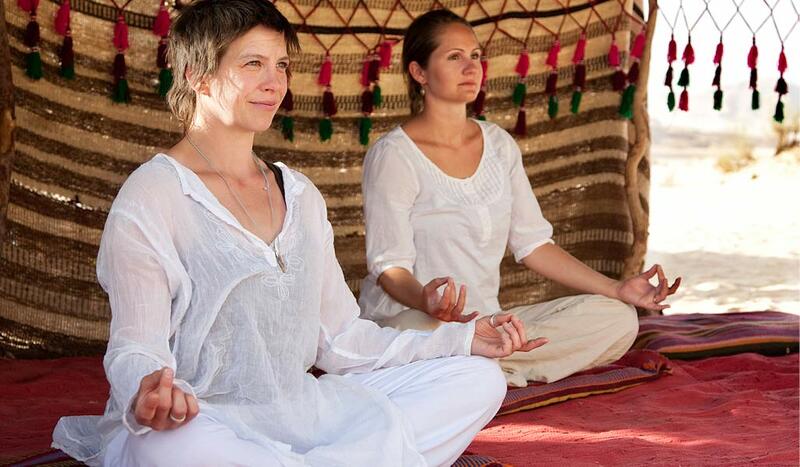 This retreat is a unique voyage for yoga practice and meditation camping in the natural environment of the the desert plateau. 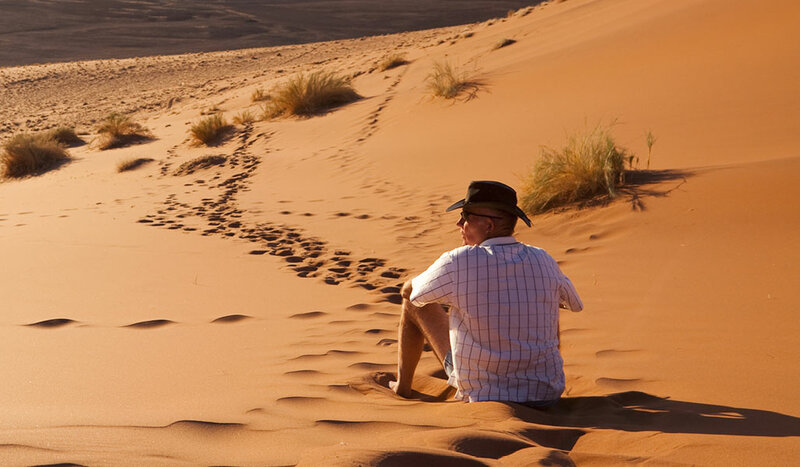 Focus on your mind, body & soul, with some light trekking every day, giving time for inner silence with serene surroundings of plateaus, rolling sand dunes and canyons. 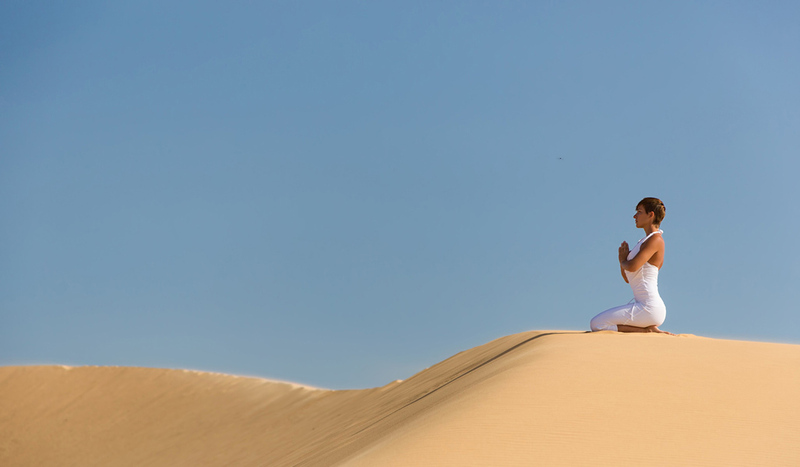 Private consultations from the in-house masseuse & therapists are possible at the beginning of your holiday to help plan your week of wellness.